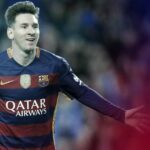 Lionel Messi scored on his return to international football from non-retirement, but he also aggravated a groin injury that could keep him out of Barcelona’s Champions League opener. 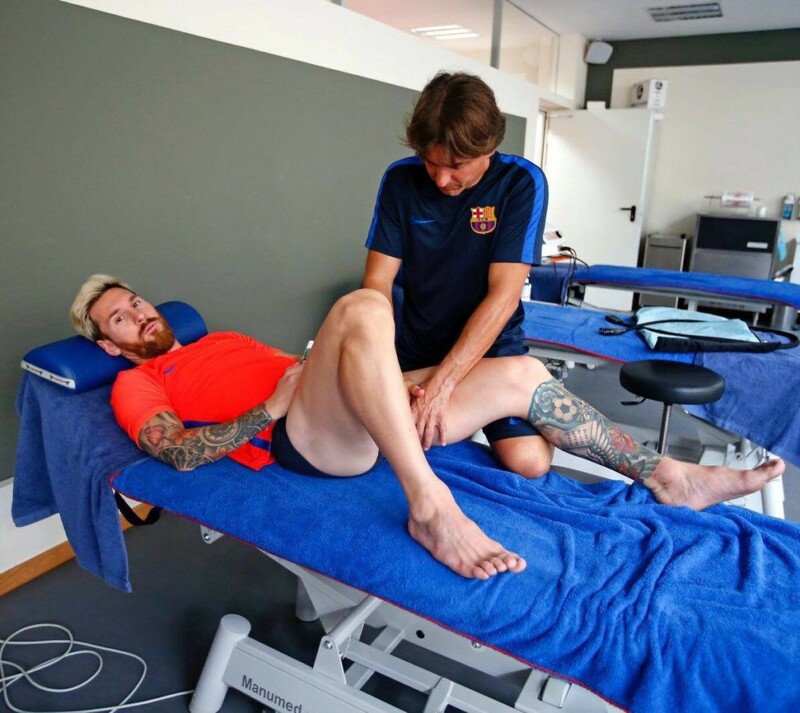 In order to calm the fears of his many supporters, Messi posted an image of himself receiving treatment on the injury that undermines his message. Then again, the image might be a tribute to John Terry, who perfected the “awkward social media massage overshare photo” years ago. Anyway, everything is not fine. Maybe it’s time for another international retirement for Messi. A real one this time.